What foods can you get with WIC? 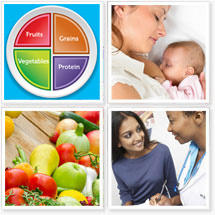 The Arizona Department of Health Services has a list of WIC eligible foods. To be eligible, you must not make more than the following income. Count the number of members in your family to determine if your income level is at or under the following income levels. *A pregnant woman is considered a family of 2. You can't be seen without an appointment. After finding a clinic near you (link below), call that clinic number to schedule an appointment. 3. 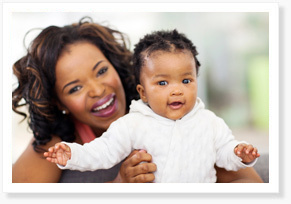 What do you need to bring to the WIC Appointment? Proof of eligibility, such as (1) pay stub, (2) letter from AHCCCS or (3) SNAP (food stamps) showing eligibility dates. To file a complaint of discrimination, write USDA, Director, Office of Civil Rights, 1400 Independence Avenue, S.W. Washington, D.C. 20250-9410 or call (800)795-3272 or (202)720-6382 (TTY). USDA is an equal opportunity provider and employer.